The first sign something was wrong came yesterday when a few customers were told by Wirefly's third-party device insurance provider that all Simplexity accounts had been canceled for non-payment. 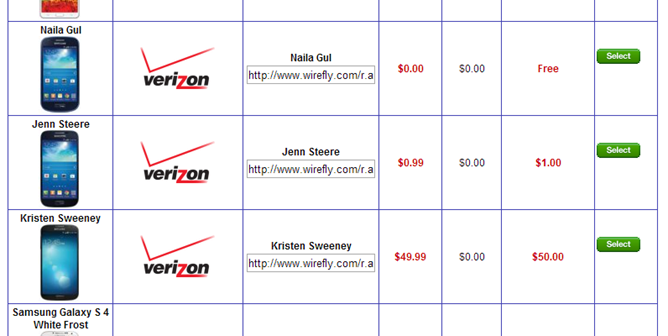 Wirefly affiliates are also getting the bad news. The website is still technically up, but it's throwing some odd errors and many pages are 404ing. Some reports on Twitter from current and former Simplexity employees (well, they might all be former employees now) also indicate the company is shutting down. 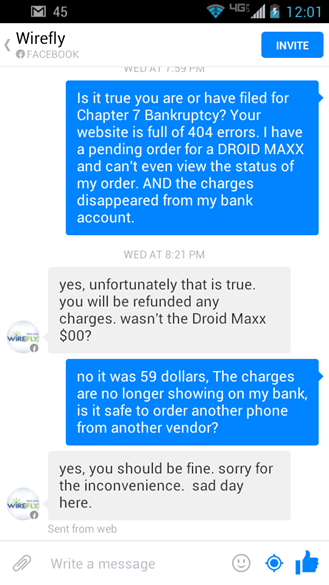 A customer provided us with a screenshot of a conversation with the Wirefly Facebook account (embedded at the top) where they confirm the shut down. All pending charges will allegedly be cancelled and customers are free to place new orders elsewhere. Wirefly has not responded to inquiries about the alleged Chapter 7 filing yet, but it probably has bigger problems than press inquiries if it's all true. Chapter 7 is different than the more common Chapter 13 – this isn't debt reorganization, it's liquidation. 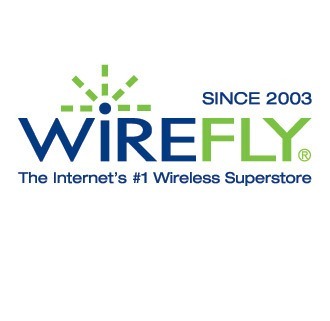 Someone might buy the Wirefly name, but it won't be the same company. RIP Simplexity. I've managed content for 12 years & suddenly today I find myself without a job. @Wirefly I was told by you device protection partner Mobile Device Protection Association that Simplexity accounts have been canceled.